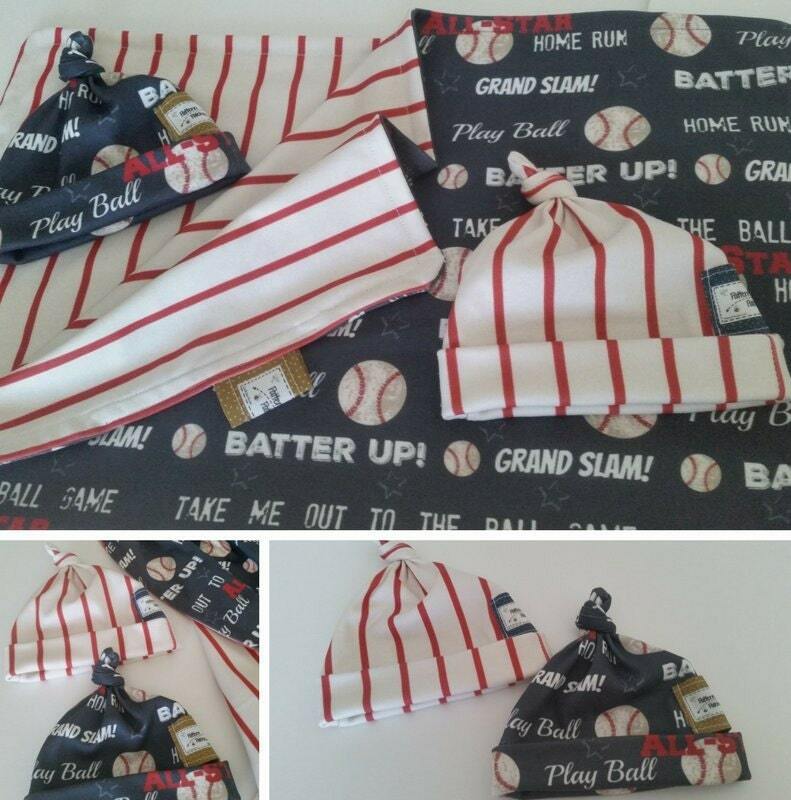 Baseball Baby Hats! 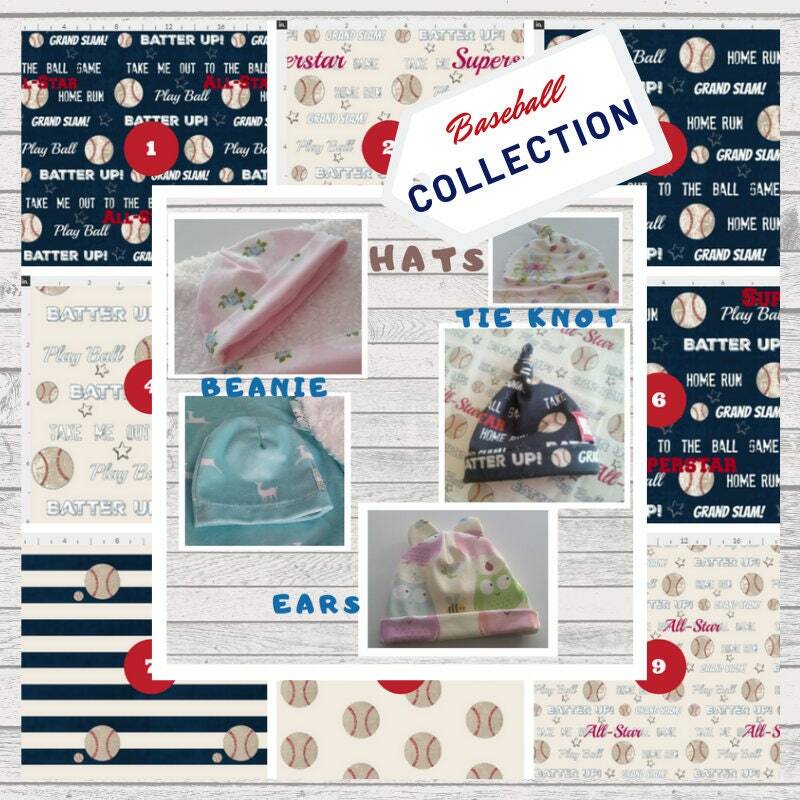 Choose from 3 adorable styles - beanie, tie knot hat & cute as ever ear hats. One of a kind & cuddly soft! 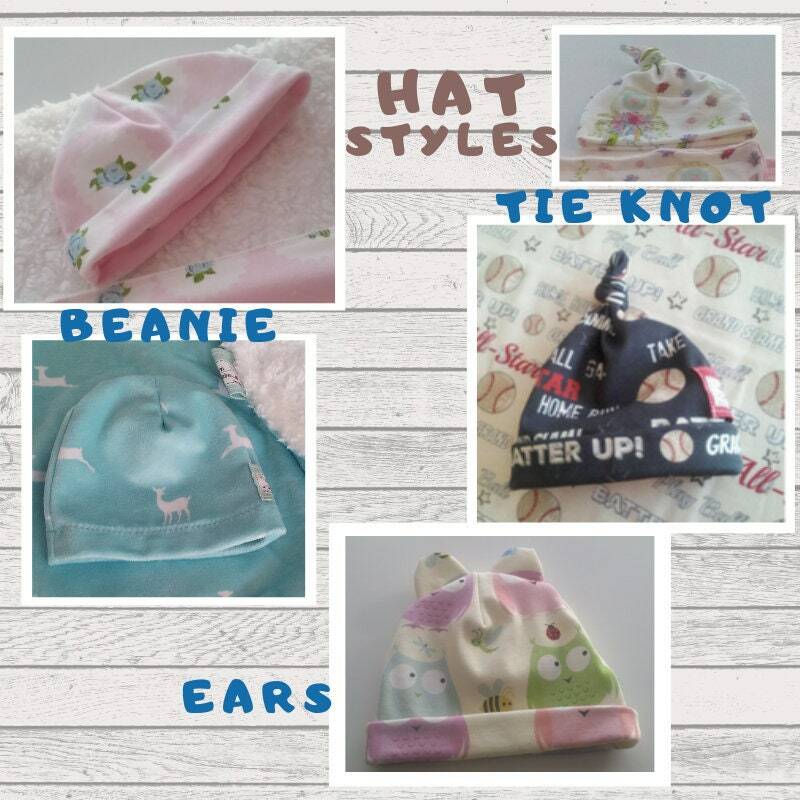 Hats are made with our soft & stretchy organic cotton knit or minky fabrics and coordinate with our shop blankets for a super cute baby shower gift! 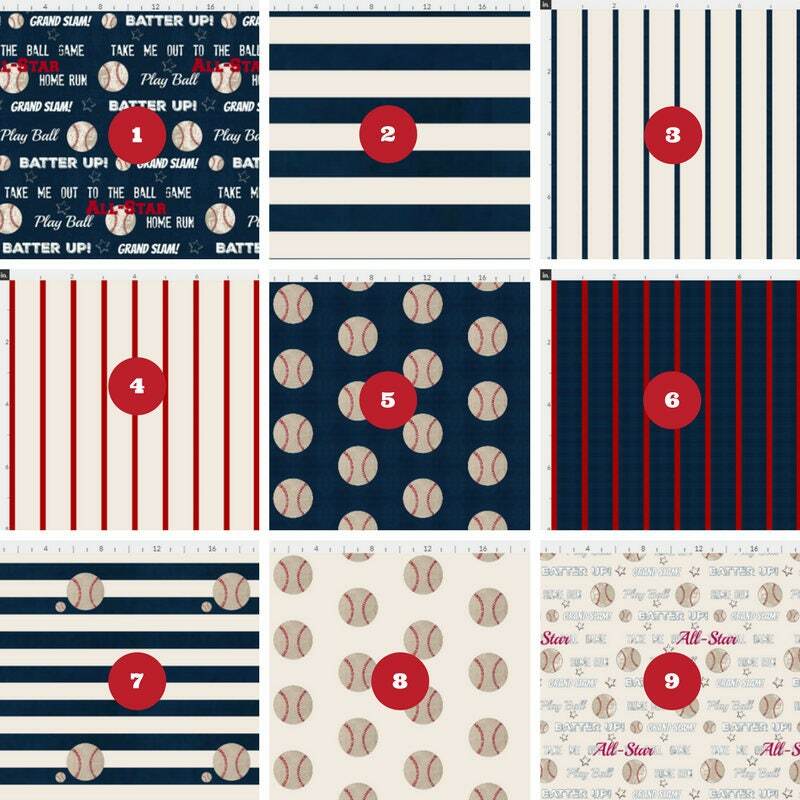 Choose your favorite patterns! 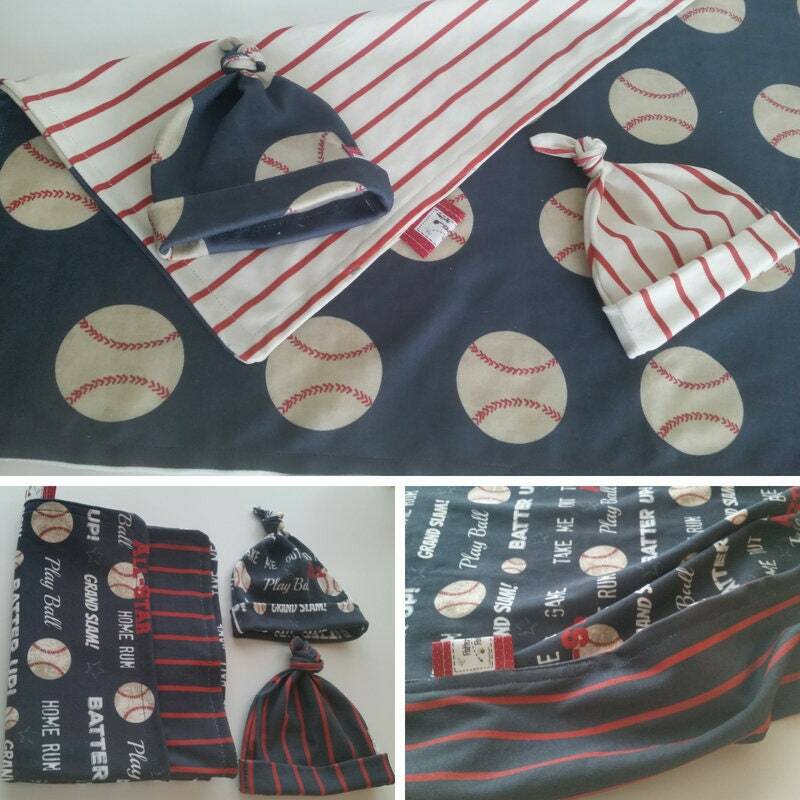 Perfectly sized for newborn baby 0-3 months. 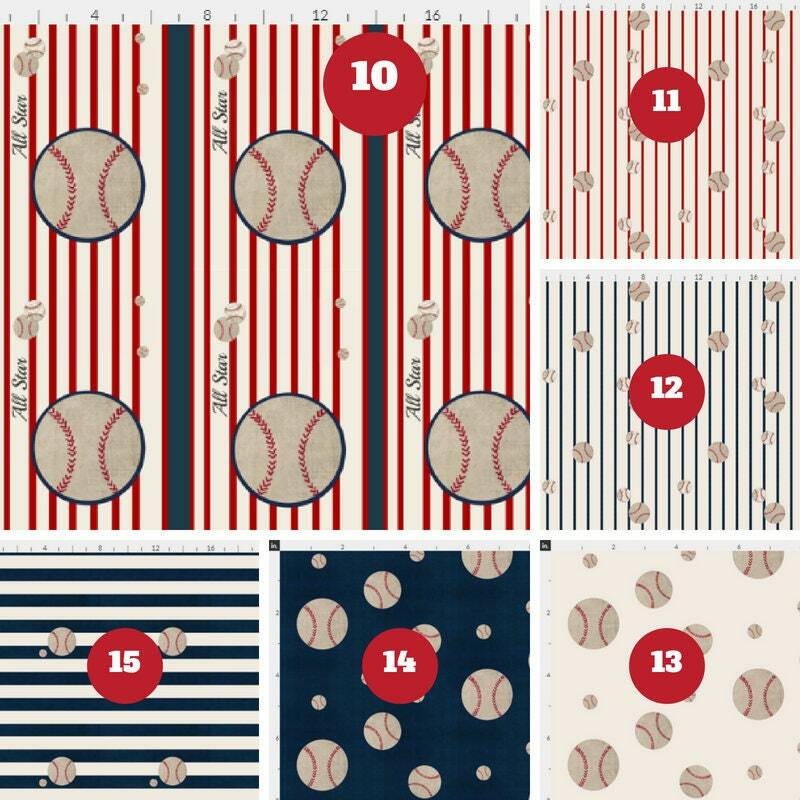 ---> vintage baseball in colors of cream, navy and red; stripes and baseball text " take me out to the ball game" "Batter Up!" 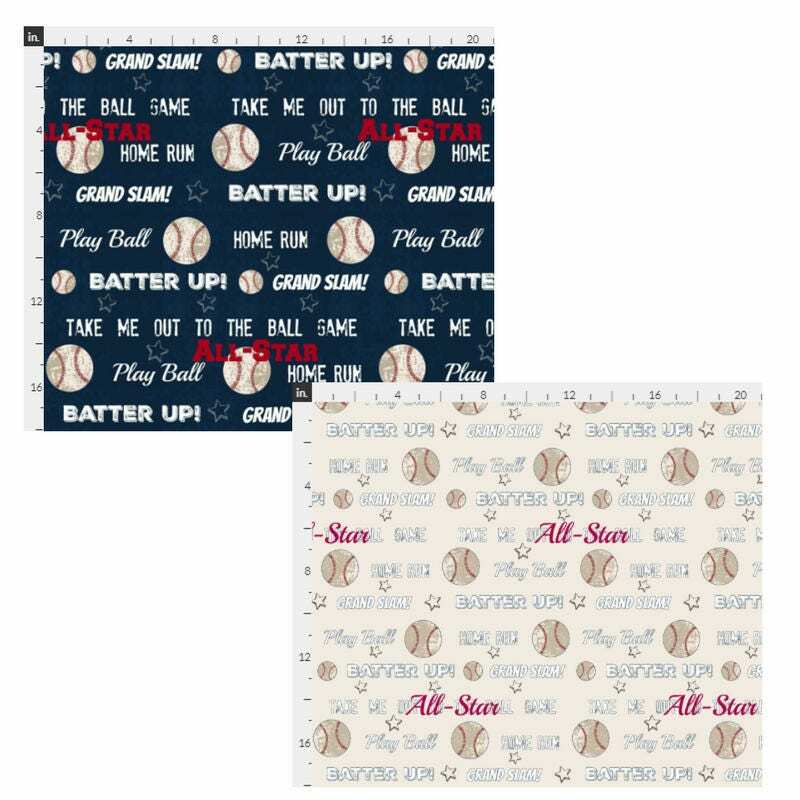 "All Star" "Home Run"
We can make this with most of the patterns you see in the shop. 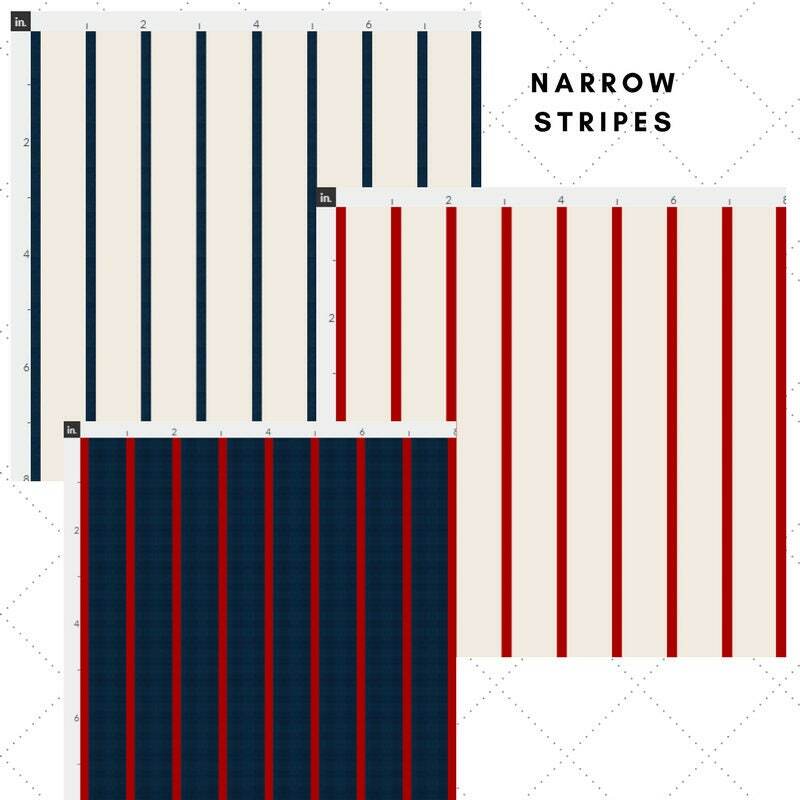 Email with the pattern you'd like for a quick check. 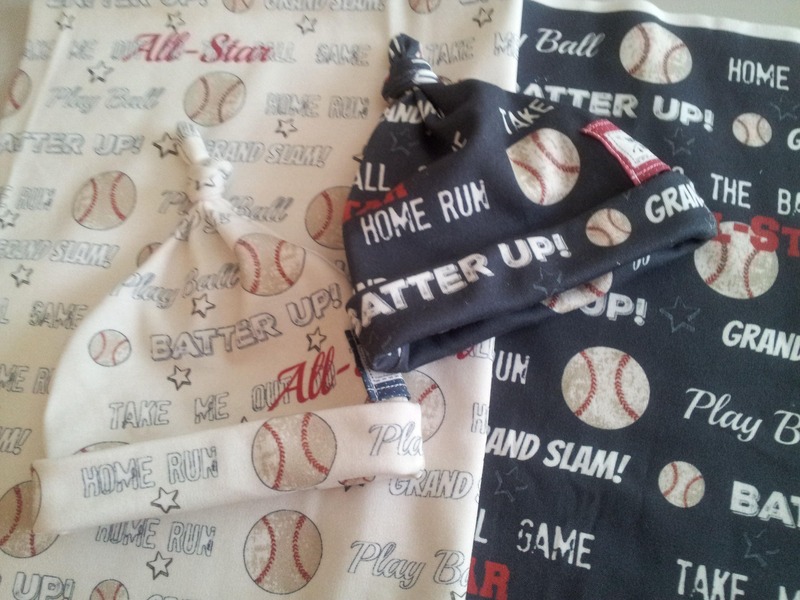 * label is placed near top to allow for clip on bow for our baby girls! 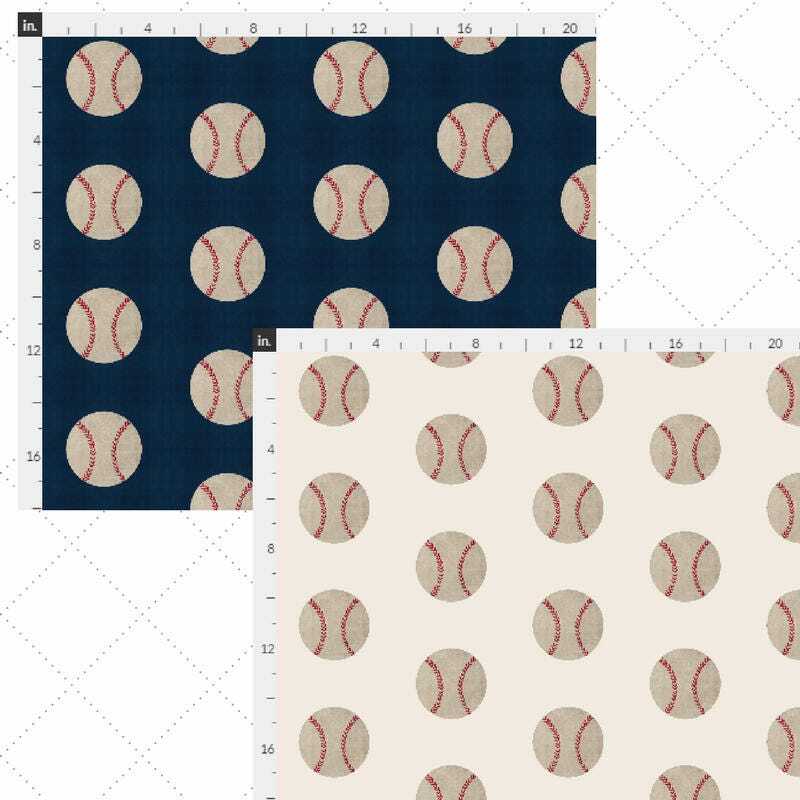 Each item is custom made: production time is about 2+ weeks. Definitely worth the wait!